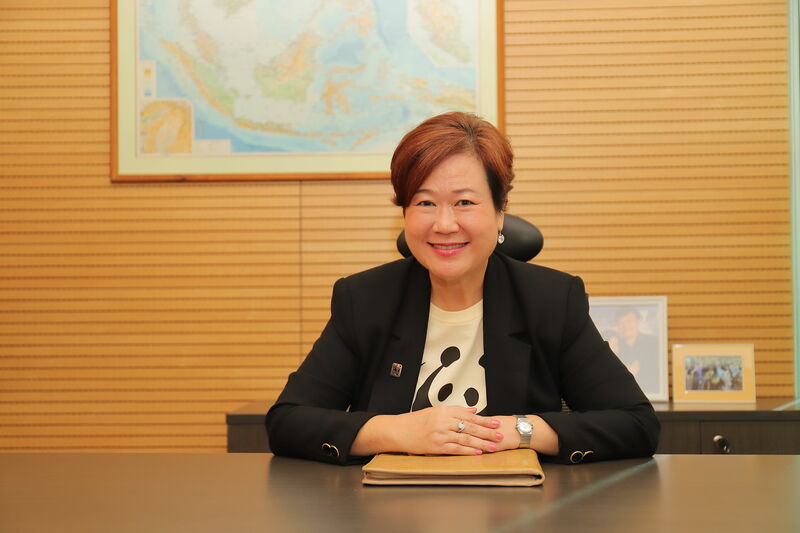 Kuala Lumpur: WWF-Malaysia announces the appointment of Sophia Lim as its new Executive Director and Chief Executive Officer (CEO) effective 7 January 2019. She takes on the leadership of WWF-Malaysia as the organisation continues to strive for greater conservation impact. Sophia brings with her over 30 years of experience in Fast-Moving Consumer Goods, Pharmaceuticals/Consumer Healthcare, Fashion & Lifestyle, Consumer Electronics, Telecommunications and Freight Management & Logistics/Supply Chain. She has held senior roles in Malaysia and Singapore, leading local and regional multinational organisations such as Diethelm Keller, Jordan AS, Bausch & Lomb, Philips, Boots Healthcare, Li & Fung, and Maxis. Her geographical responsibilities have included both the developed and emerging markets in ASEAN, and also the affluent markets of Hong Kong, Taiwan, Korea, Australia and New Zealand. In these markets, she has built strong brands, developed market shares and shaped strategy. “I am grateful to Dato’ Dr Dionysius Sharma who served as the previous Executive Director/CEO of the organisation for 11 years. His passion and unwavering devotion helped steer WWF-Malaysia through a critical time to deliver impactful conservation work,” added Tunku Ali.